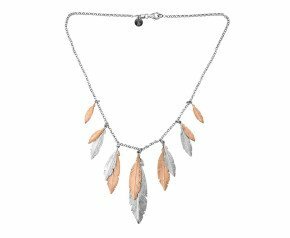 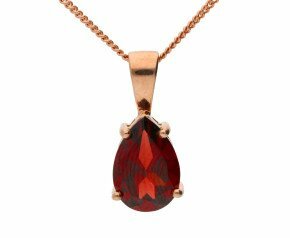 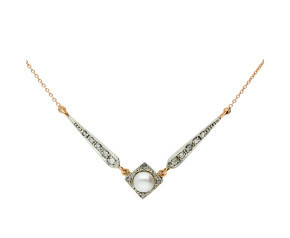 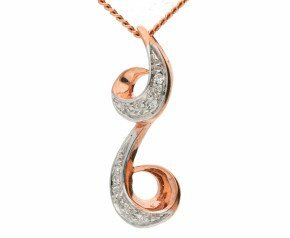 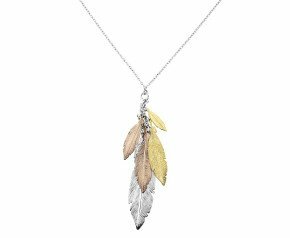 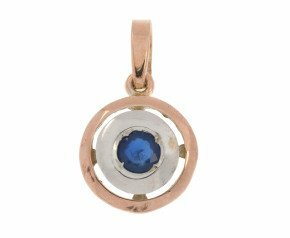 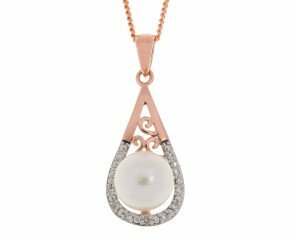 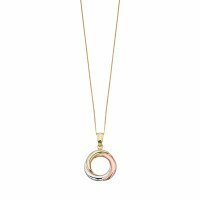 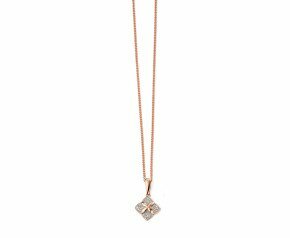 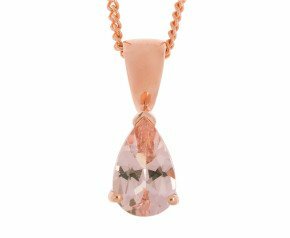 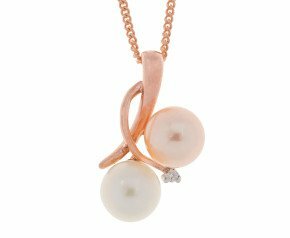 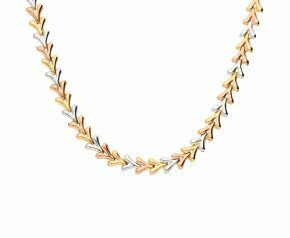 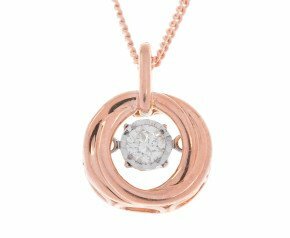 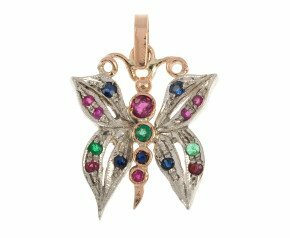 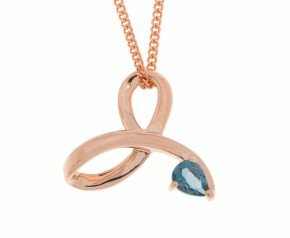 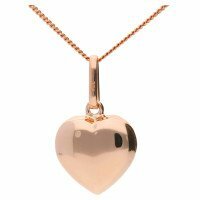 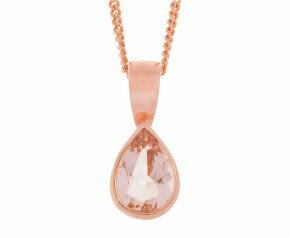 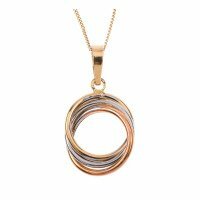 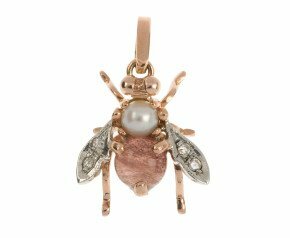 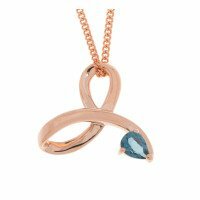 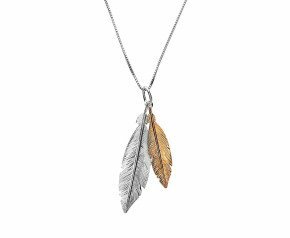 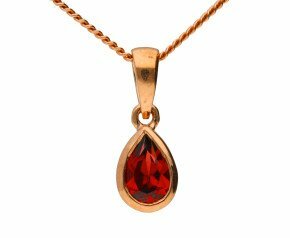 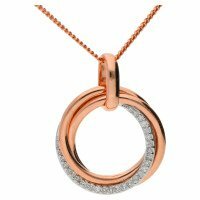 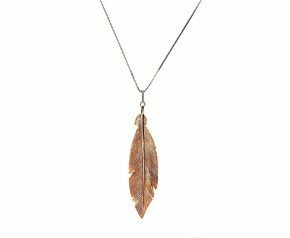 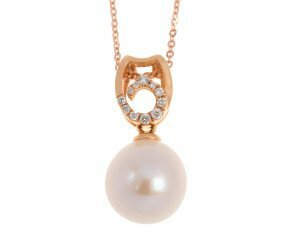 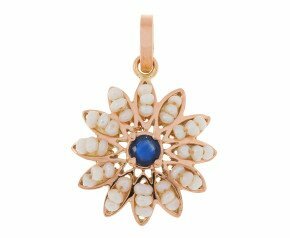 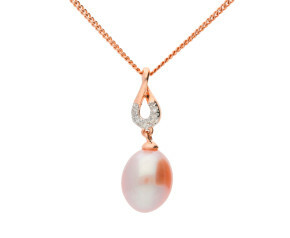 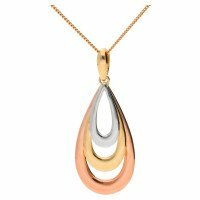 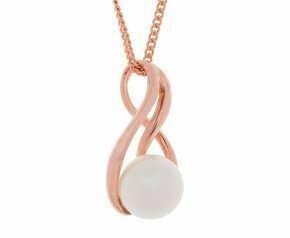 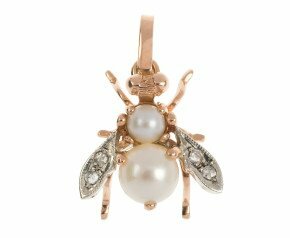 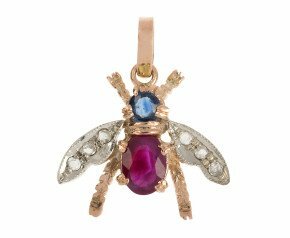 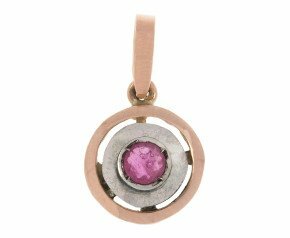 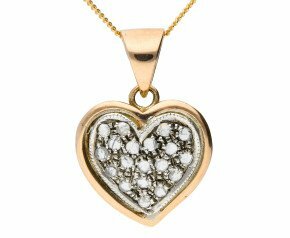 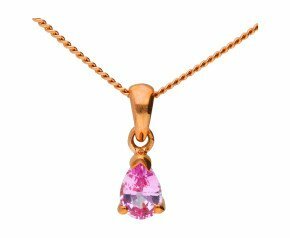 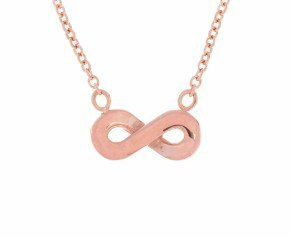 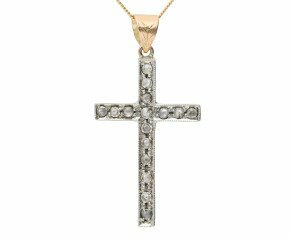 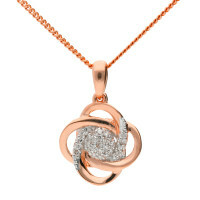 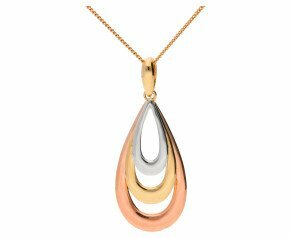 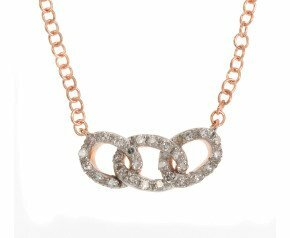 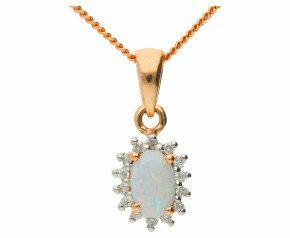 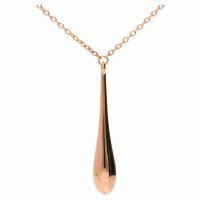 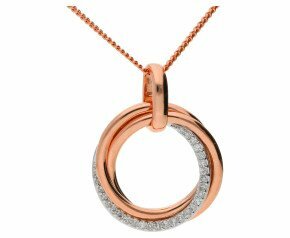 Rose Gold Pendant- A classic and contemporary collection of rose gold pendants available in 9ct and 18kt rose gold, we offer diamond and gem set rose gold pendants to completely plain and polished rose gold pendants. 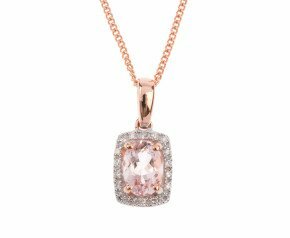 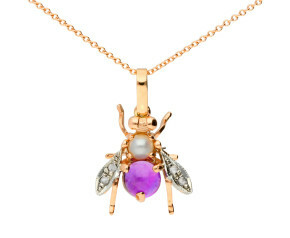 Add a rosy glow to your jewellery collection. 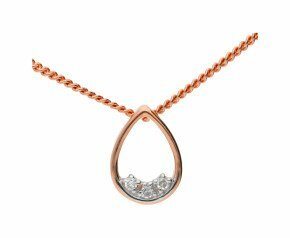 A beautiful collection of 9 carat and 18ct rose gold pendants. 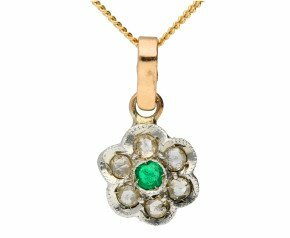 Set with gemstones and completely plain, we offer an array of options to suit every occasion.